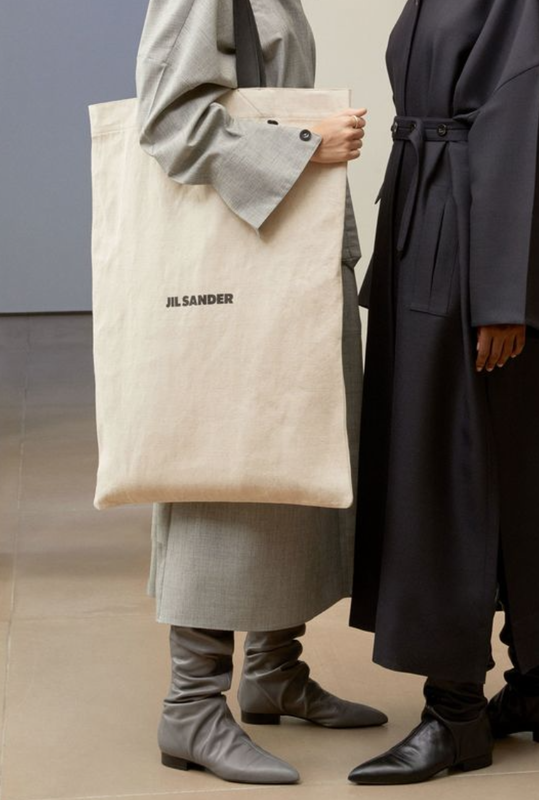 German designer Jil Sander founded her namesake brand in 1968, she became to be known as the Queen of Less. Designs are Avant-Casual; suitable for day or night with subtle design codes to stand out. 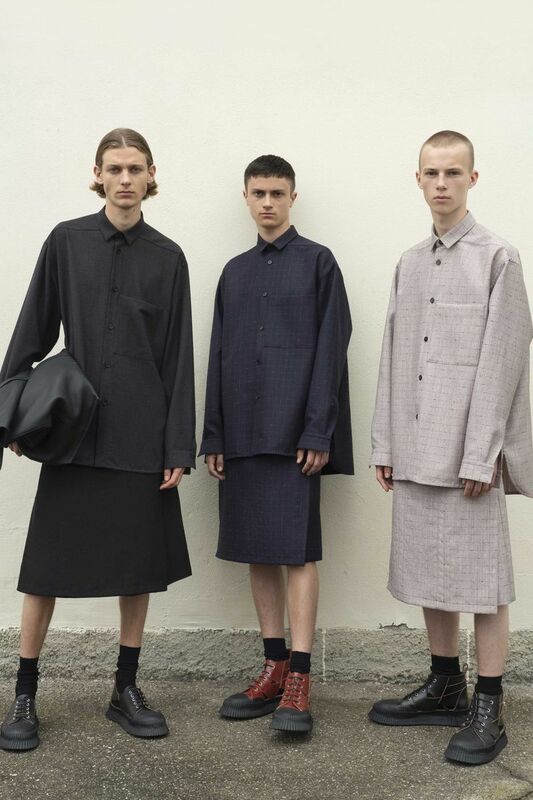 The brand has been led by various designers like Jil Sander, Raf Simons, Rodolfo Paglialunga, Milan Vukmirovic and now is at the helm of Lucie & Luke Meier. 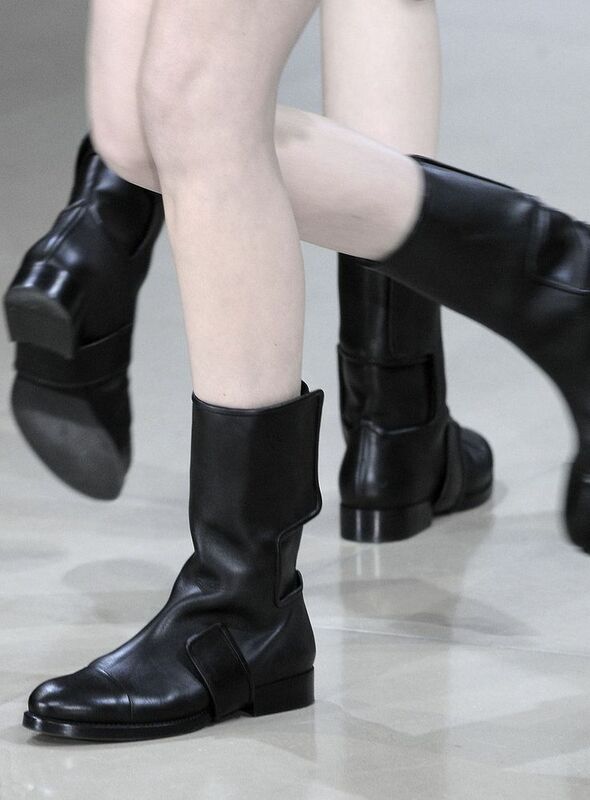 Can I mention the killer shoes and accessories once again?